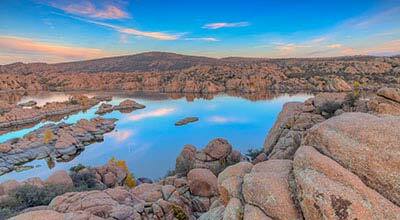 Prescott, Arizona—David Branch, age 91, was killed in a car accident that occurred at the intersection of Prescott Lakes Parkway and Highway 69 on Tuesday morning. 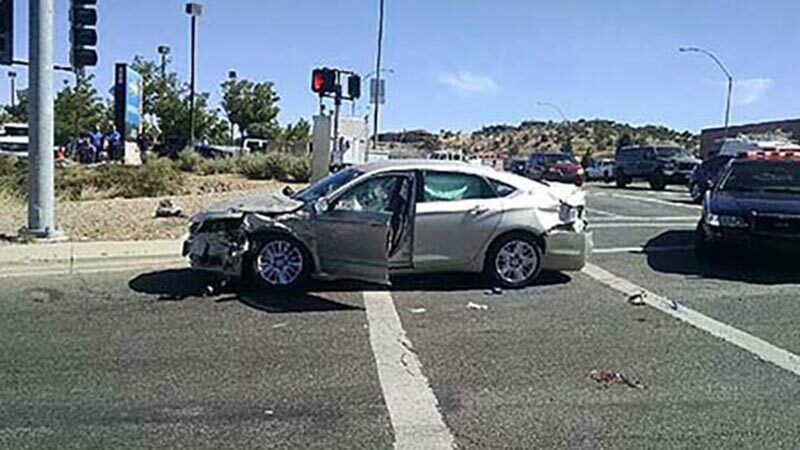 Rebecca Myers, age 53 of Prescott Valley, was injured in the crash. According to investigators with the Prescott Police Department, Mr. Branch was attempting to make a left turn from Prescott Lakes Parkway onto Highway 69 when he collided with a vehicle driven by Ms. Myers, who was westbound on Highway 69. Two other vehicles stopped at the intersection were struck after the initial collision. Mr. Branch and Ms. Myers both were transported to Yavapai Regional Medical Center where Mr. Branch later died from his injuries. Ms. Myers' condition is not presently known. The car accident remains under investigation by the Prescott Police Department. Witnesses to the crash are encouraged to contact the Traffic Safety Section of the Prescott Police Department at (928) 777-1988. We offer our condolences to Mr. Branch's family and friends. We wish Ms. Myers a speedy and complete recovery.